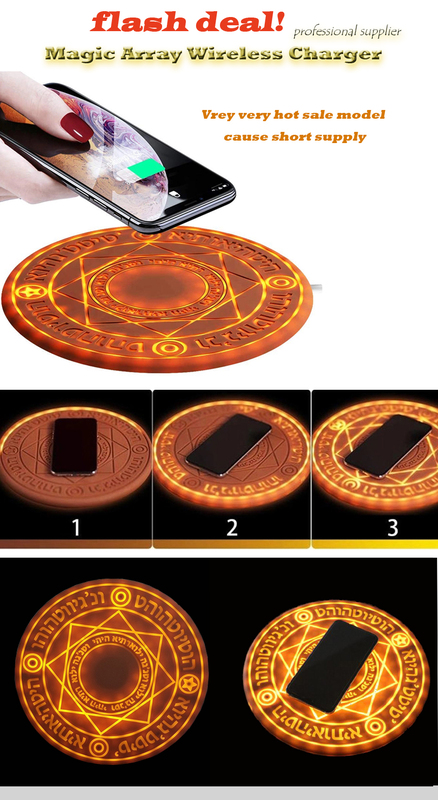 Wireless charging is a convenient mobile phone charging device. By charging the phone wirelessly, you can take your mobile phone at any time without touching the cable, regardless of the charging port. 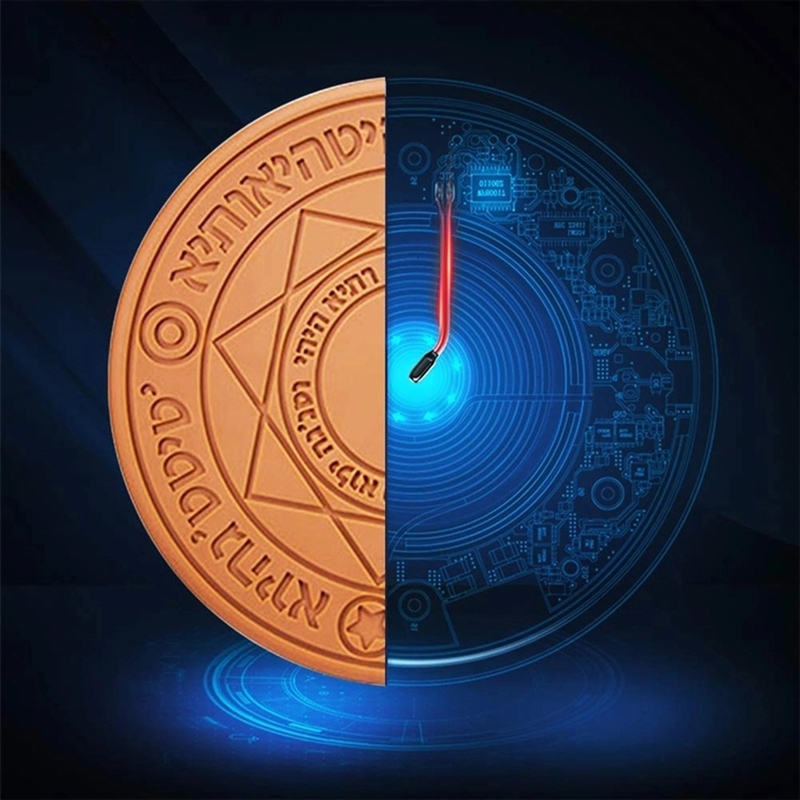 Since 2017, it has been popular all over the world. 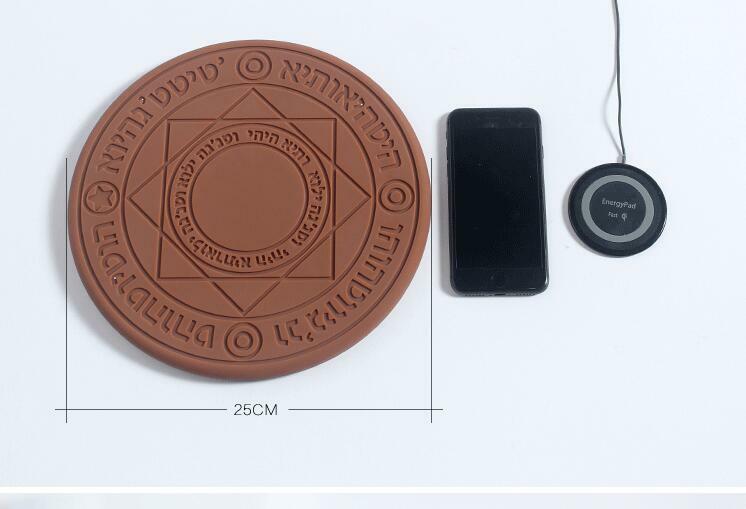 Recently, a new magic array wireless charger is said to embed a lucky spell and magic energy, so amazing? Let us take a look. Enter the magic world. Creative electronic products bring us unlimited fun and convenience to our lives. 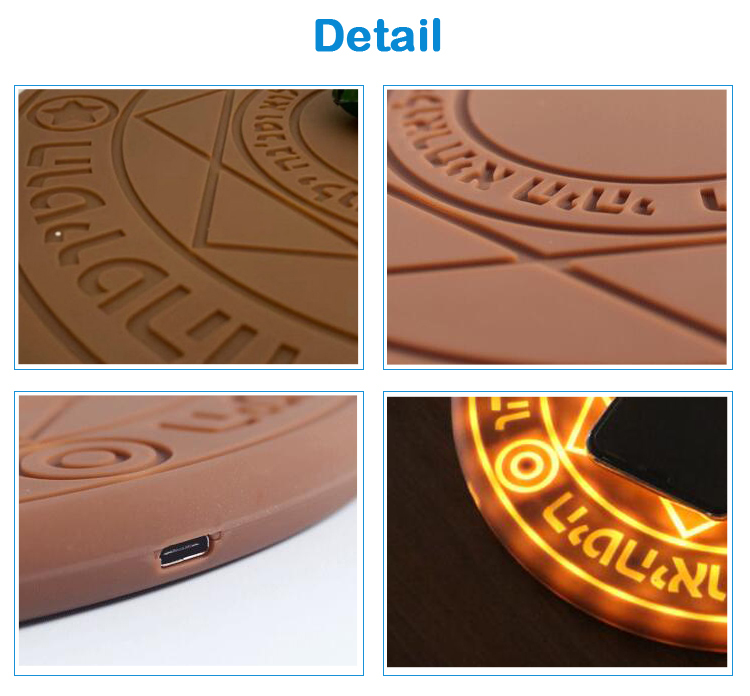 Wireless charging from Shenzhen XYX Industrial Co., Ltd., 10 watts fast charging, magical spells AND imaging beautiful lights will be emitted when charging, presenting a beautiful magic lighting show, giving you a special visual feast. Many people can't wait to buy, which led to a short supply situation . A lot of orders are being queued for overtime production. If you are also a person who is good at capturing business opportunities, please contact us as soon as possible. 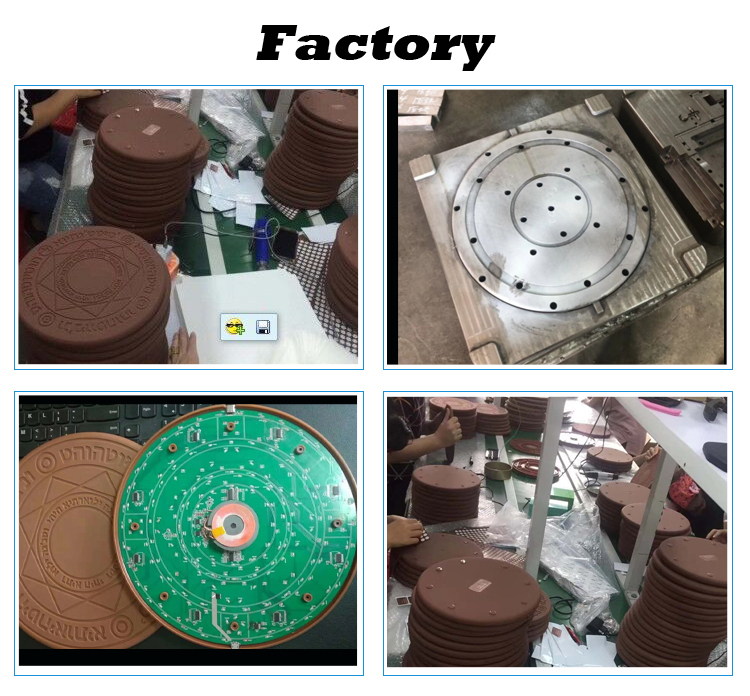 Custom OEM ODM are welcome.